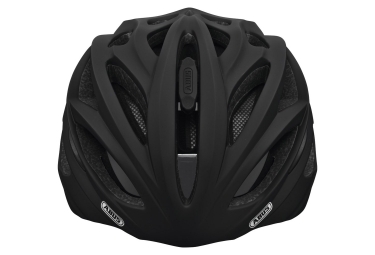 Abus In-Vizz is an adult helmet for everyday and ambitious use. 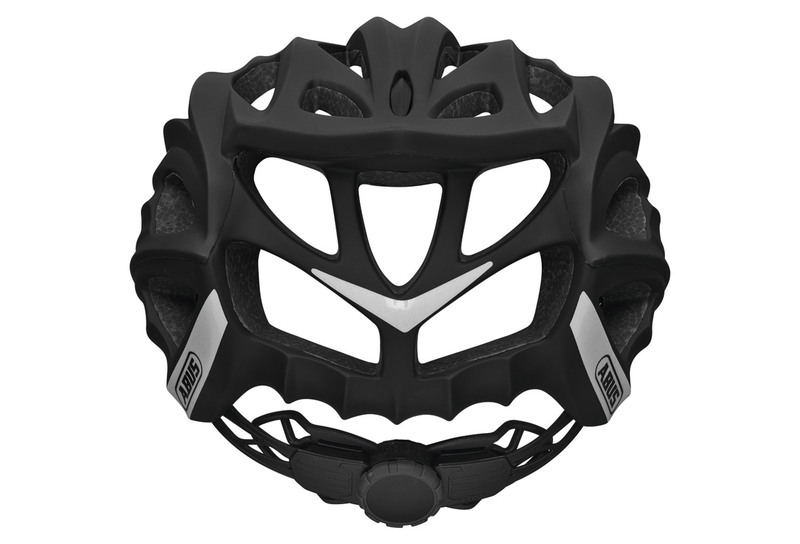 This light helmet is the adequate answer to the demands of very sportive cyclists and skaters. With the integrated lens system the helmet is also highly recommended for cyclists wearing glasses. In-Mold for durable fusion of the outer shell and the shock absorbing helmet material (EPS). 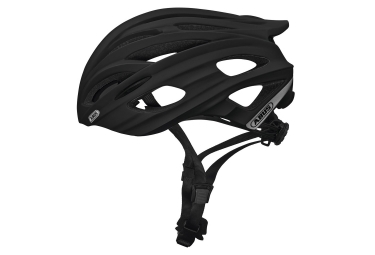 Helmet with integrated visor that completely hides securely within the helmet frame. 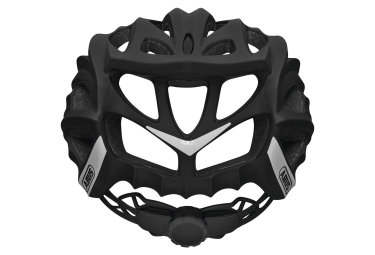 Comfortable one-hand-operation of the visor - also while cycling. The visor is made of highly shock-resistant polycarbonate and provides UV-protection. Zoom Evo Adult - vertically adjustable, precise and very light adjustment system. Size adjustment via half ring system. Extraordinary ventilation with 11 air inlets and 11 outlets, connected by deep air stream channels. Removable and washable padding with highest wearing comfort. Soft touch straps easy to adjust by practical sliders. High passive safety thanks to huge and very intense reflectors. Weight: 305 g (M), 335 g (L).